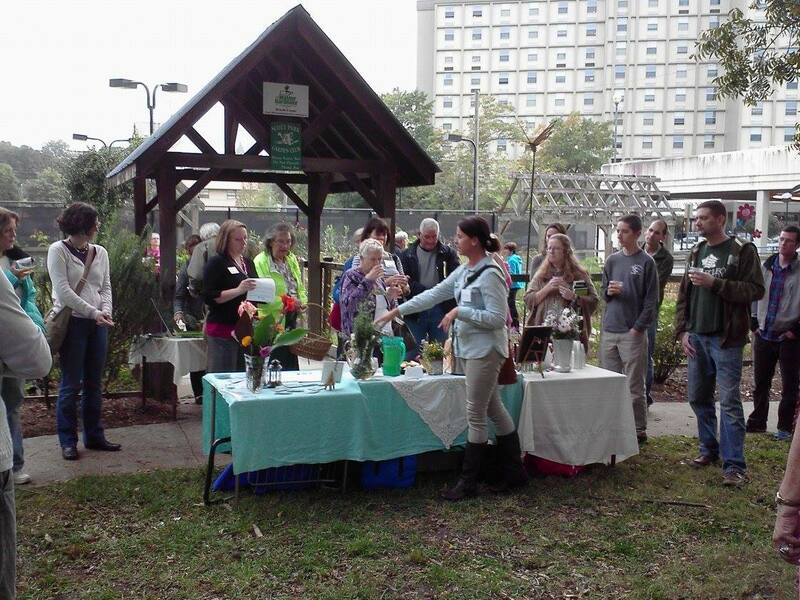 Yes, our garden talk/demo is on for tomorrow 4/18, rain or shine at 10am. Pop round and see what techniques you can learn from Anne-Marie. On-lookers welcome. The topic is: Warm Weather Edible Planting and Care – including planting demonstration and discussion of tomatoes, squash, peppers, sweet potatoes, mulching and watering.